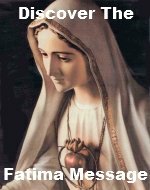 The Third Sorrowful Mystery Rosary Meditations help you develop strong moral courage. Jesus suffered so greatly for the love of mankind. He was mocked and crowned with a horrible crown of thorns. Some of which caused mortal wounds to His sacred head. This torture and ridicule Jesus underwent gives you the courage to do what is right and good no matter what the cost. Please add your own meditation(s) on this mystery, The Crowning With Thorns. By adding your own meditation(s) you are actually building your own web page on our website. 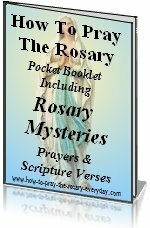 They don't have to be elaborate meditations, but they do have to pertain to the Third Sorrowful Mystery Rosary Meditations.